Potion Pets sees you taking care of fantasy pets, as they help you run a business selling potions. 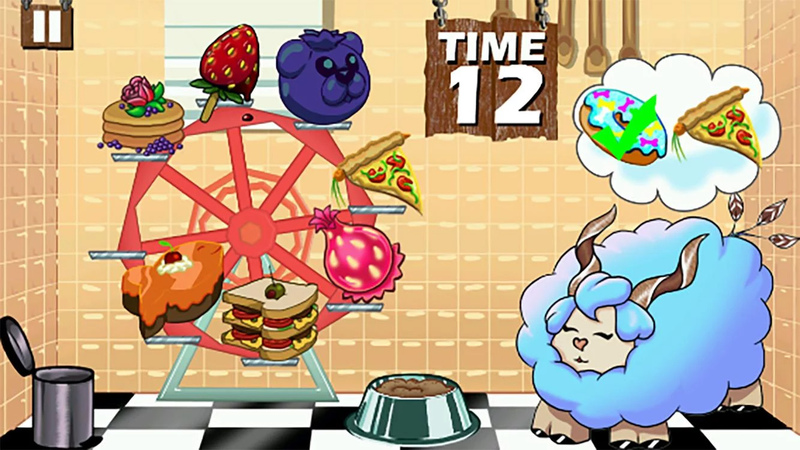 You’ll need to train a crew of pets, feeding and washing them as you find ingredients for potions through a range of fun mini-games, before sending them out to deliver those concoctions you’ve been making. 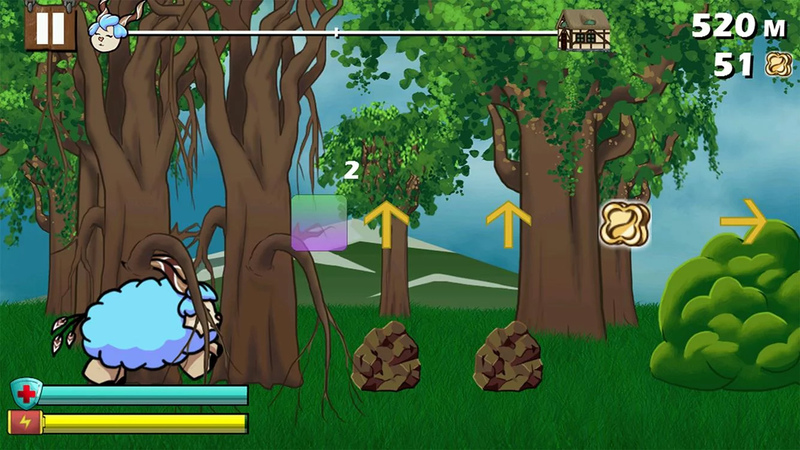 As they deliver items, they’ll run into a range of obstacles unless you help them nimbly avoid them! As you train the pets, they’ll get more and more experienced – each improvement will impact a different aspect of the deliveries, such as just how good at avoiding those nasty obstacles your fuzzy friend is. Get good enough and you’ll be able to attempt more and more difficult deliveries. You’ll receive payment for your progress, with much higher rewards coming if you successfully finish the delivery. The coins you receive can be spent in the shop on a range of items, such as new pets, exciting decorations for your house or for item upgrades that will improve your training. 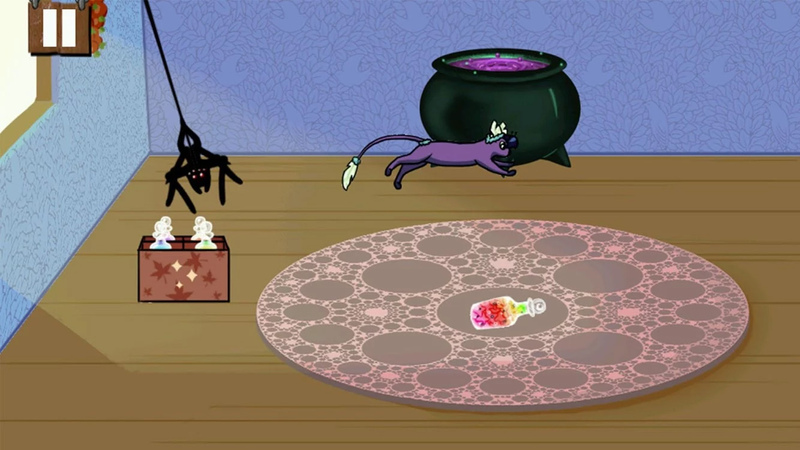 Potion Pets allows the player to have some freedom in the way they play, both in options available and the pace of the game. 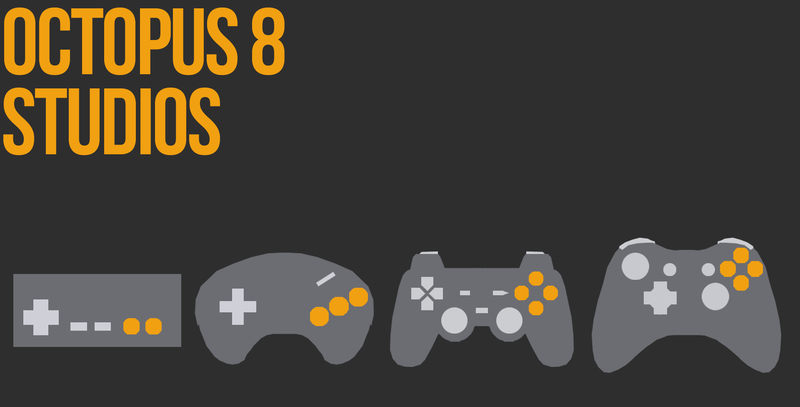 Training will be slower, with short mini-games – perfect for someone travelling, for example – while the deliveries require more dedicated attention. 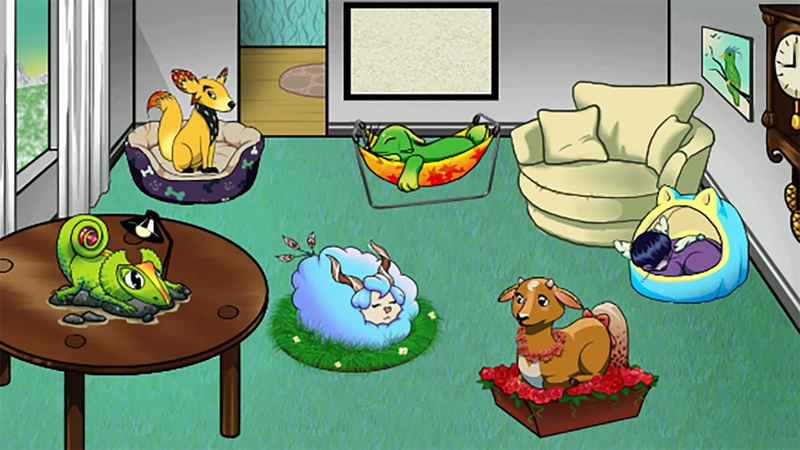 The game allows any section to be played at any time too: you can dedicate your time to training your pet and watching them grow slowly, you can spend your time running and gathering coins, but the player will get the most out of their experience if they play the game in its entirety, switching between training and delivering as appropriate. A range of lovable pets, fun and challenging games and freedom for the player to play as they feel at the time: pick up your Potion Pets soon!